Our WMS is integrated with Futura's EPOS and inventory management system. If you're running multiple retail sites and selling online you need to ensure your inventory levels are accurate at all times. Our warehouse management system can integrate directly into your Futura software to make sure your inventory levels are always up to date and you know when its the right time to start replenishing stock in your store. The world of e-commerce is fast paced. You want to see what's happening in your warehouse, and act, as it's happening and not after the effect. 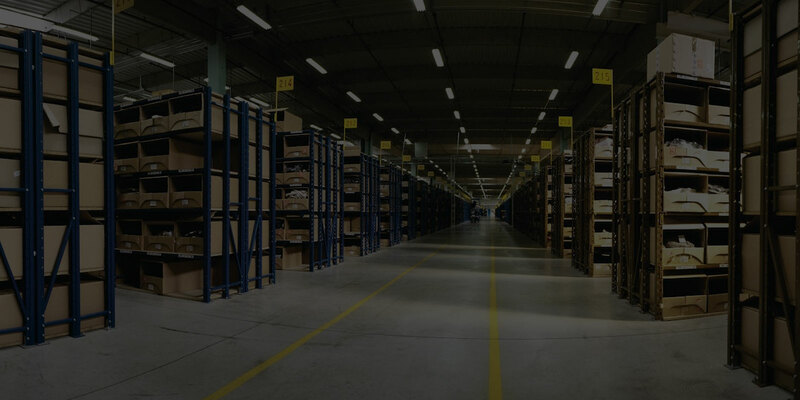 With our warehouse system we provide you with a best in class piece of software designed specifically to solve the problems faced in your warehouse operation. We focus on perfecting these processes to ensure the daily workflow of your warehouse staff is never interrupted.